Angel. Angel wanting a hug. 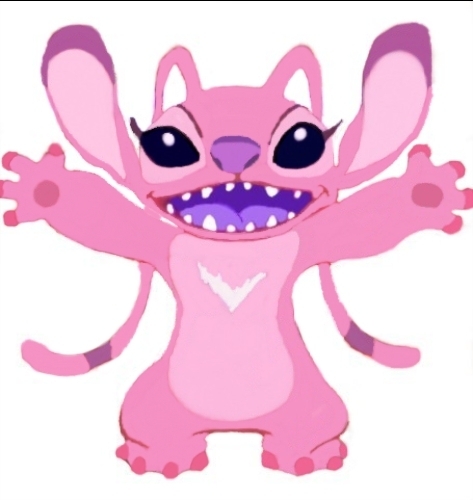 Wallpaper and background images in the Lilo & Stitch club tagged: angel. Like Miracle, it took a long time to draw!